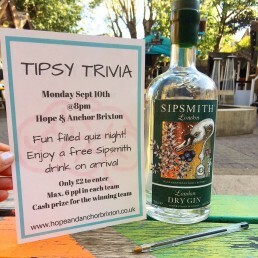 Corporate Event Ideas – The Pub Quiz Night is a Contender! 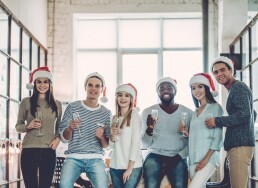 Inspired by the traditional pub quiz and adapted to be entertaining and appropriate for the workplace - quiz parties are fast becoming a favourite activity for office parties. Organising a good corporate party isn’t always a piece of cake. It’s tough to get everyone interested and involved. This post is for all those pub managers who would love to fill their pubs on that quiet night of the week with lovely local patrons. Thurs Sept 20th is Young’s Day – 187 years! 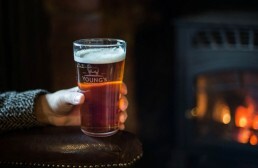 On Thursday September 20th Young's Pubs will be celebrating Young’s Day and raising a toast to their 187th year! 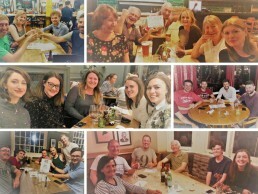 We all love a great pub quiz here in the UK! There are so many reasons people join in with a weekly team at their local pub. Congrats to winners - Trump: Better Out than In who won the big pub quiz @ThePorchester in Bayswater, London this week!